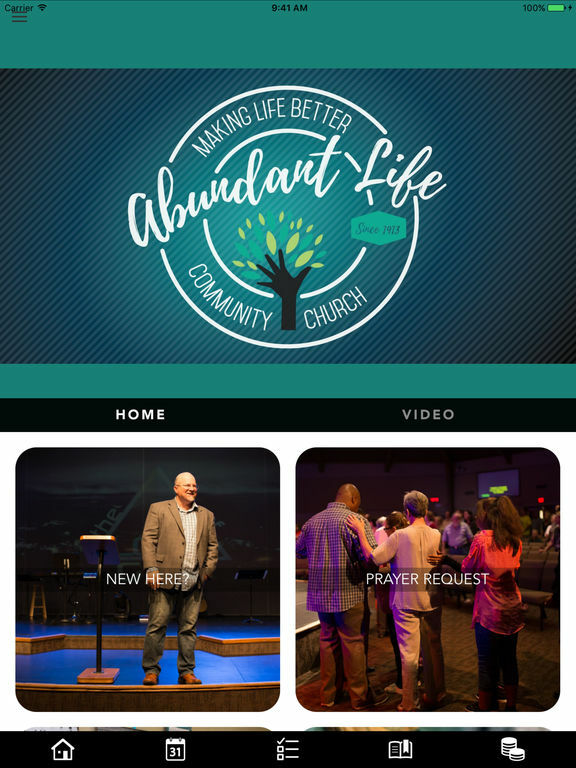 Watch a Sunday service and then follow up with a daily Bible reading plan. You can follow the weekly family discussion guide to get your family talking about the important things in life. Want to get more connected and make new friends? Find a small group. Sign up for one of our many Bible or interest based classes. Stay up to date with push notifications and calendar of events. * Cloud Based Journal: Your Pursue Journal is accessible online anytime at www.PursueJournal.com. 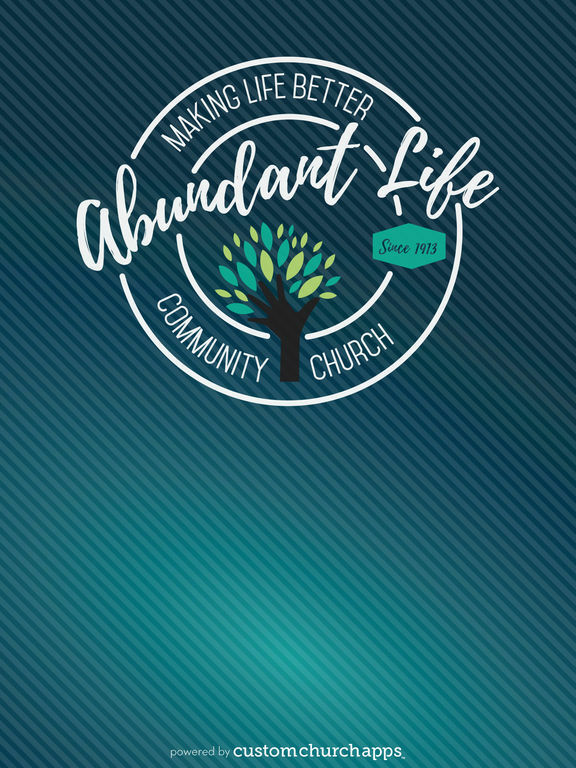 This allows you to be able to add entries anywhere, anytime and they are automatically linked to your Abundant Life app.